How Much Does the Average American Owe in Credit Card Debt? In July 2012, the Federal Reserve reported that Americans owed $793.1 billion in credit card debt. While the Great Recession has taught many Americans lessons about not purchasing homes that are too expensive for them or not investing all available funds in the same company, many American households continue to carry unpaid balances on their cards. According to Forbes, the average debt per indebted household was $14,517 in March 2012. This equates to $6,772 for every American household if all households are included in the figure, rather than just those that carry credit card debt. According to EconomyWatch.com, the largest online economics community, the average cardholder has $5,100 in credit card debt. The average balance per open credit card is $1,157 as of July 2012. The average debt per indebted household totaled $16,383 in March 2010, equaling $7,219 per American household, including the households that do not carry debt. CNN Money reports that more Americans are paying down debt and have taken advantage of mortgage rates that are lower in 2010, which has helped free up extra cash flow to pay other debts. However, other proponents argue that the amount of debt has decreased because credit card companies have simply charged off more delinquent accounts. The charge-off rate in 2010 was 10.7 percent, a 300 percent increase over the rate in 2006. How Much Debt Does the Average Person Have? The amount of credit card debt that a household carries can vary drastically. For example, 44 percent of households have not carried a balance over the past 12 months, as of publication, while more than 2 million households have over $20,000 in credit card debt. In 2006 alone, more than $51 billion was charged to credit cards. About half of households use credit cards for everyday expenses. One in 10 consumers have 10 or more credit cards. Location plays a large part in the amount of credit card debt that the average consumer owes. For example, New York City leads the country in the average amount of credit card debt. Los Angeles, Chicago, Washington, D.C., and San Francisco also have high amounts of credit card debt. Several cities in Florida continue to reel in debt after the real estate bust that occurred during the Great Recession. For example, in 2009, Tampa residents owed 17.1 percent of their income toward credit card debt, Jacksonville residents owed 16.38 percent of their incomes and Orlando residents owed 16.37 percent of their income. However, some cities have seen a drop in credit card debt, as of 2012, indicating a leveling off after difficult economic times. For example, the rate of credit card debt decreased in Los Angeles, San Francisco, Detroit, Atlanta, Miami, and Phoenix. The age of the consumer often affects how much debt he carries. For example, the average senior age 65 or older has debt in the amount of $9,283. 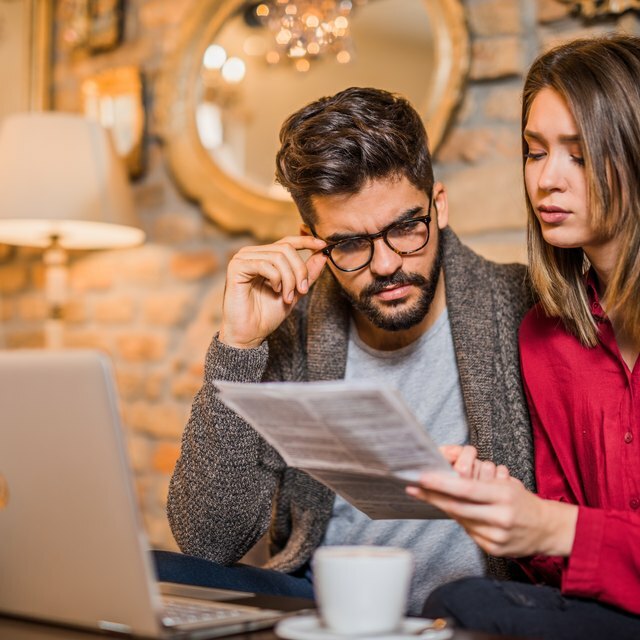 Young Americans between the ages of 25 and 34 are often overwhelmed with debt and have the second-highest rate of bankruptcy after Americans age 35 to 44. About 84 percent of students have at least one credit card.